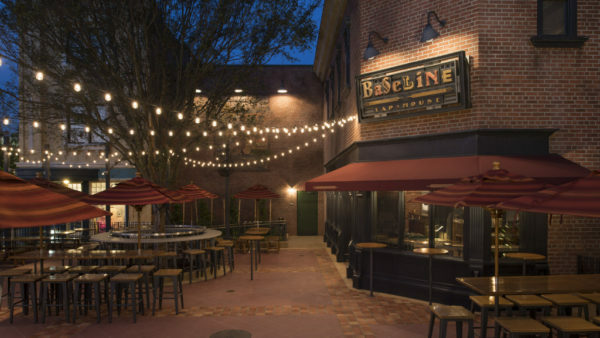 BaseLine Tap House, a lively corner pub specializing in California beers and wines, debuts as part of the new Grand Avenue area at Disney’s Hollywood Studios. Capturing the spirit of present-day Downtown Los Angeles, Grand Avenue is home to vintage office buildings and warehouses that represent the city’s vibrant districts and cultures. 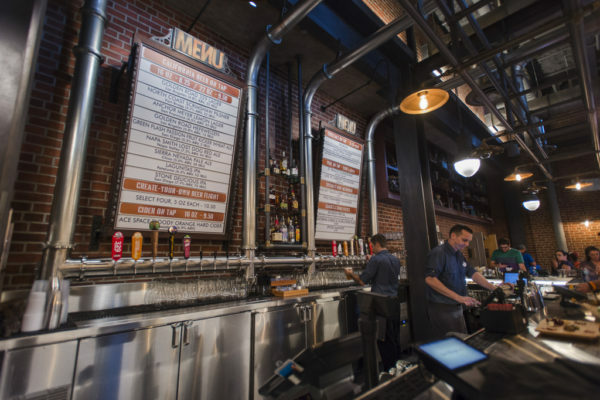 In a quaint brick building, BaseLine Tap House pays homage to the Figueroa Printing Company, a mom-and-pop print house that had ties to the Disney Studios in nearby Burbank. 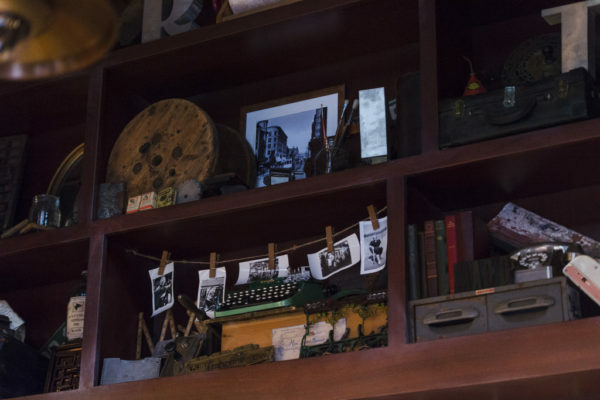 The space features many cool architectural and mechanical details with exposed walls and old printing equipment and artifacts, blending the past and present in an inviting space. Outside is a charming tree-shaded terrace, perfect for a relaxing break in the day. 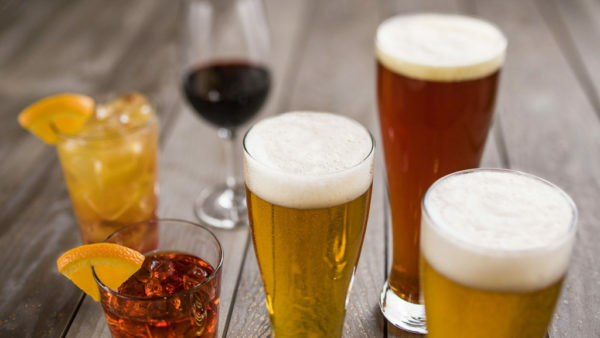 BaseLine Tap House celebrates the revitalization of Downtown Los Angeles with California craft ales, lagers and cider as the stars of the drink menu, along with California wines on tap and specialty cocktails. A gourmet non-alcoholic lemonade and soda on tap round out the drink selection. 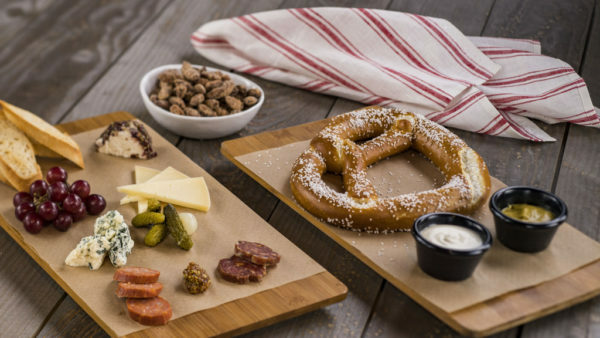 Small bites include a Bavarian pretzel with mustard and beer-cheese fondue, spiced almonds and a charcuterie board featuring California cheeses. 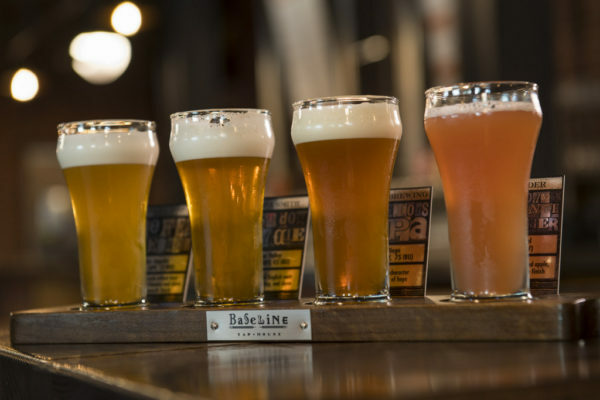 BaseLine Tap House is open daily at 11 a.m.